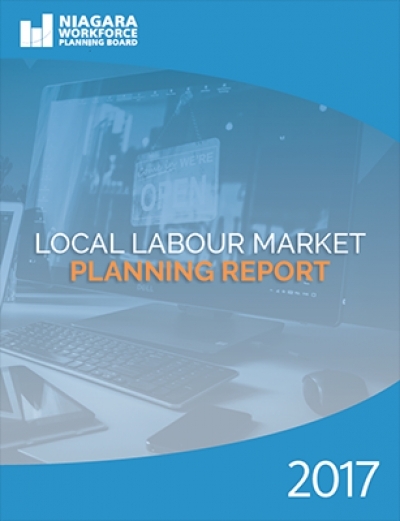 Our annual summary of the developments, challenges, and strengths of the local labour market reviewing the data collected throughout 2017 is now available to download. 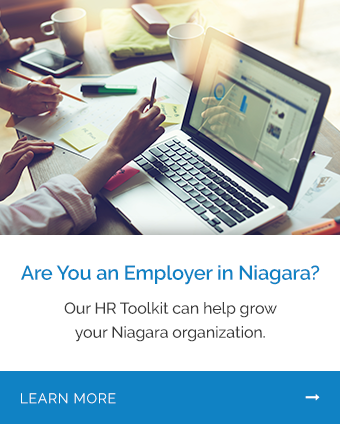 Niagara Employers: take the Employer One survey for a chance to win a $200 gift card from The Keg. NWPB wishes you, your family, and your friends a very happy holiday season. Our office will be closed from December 22, 2017 to January 2, 2018. We'll see you in the new year! NWPB's Region Building Series #2: Labour Mobility - Who's Coming, Who's Going? Niagara is at a crossroads of a demographic shift toward an aging population. 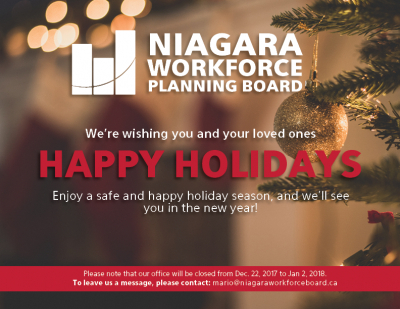 In this paper, Niagara Workforce Planning Board takes a deeper look into the region’s demographic patterns, examining migration destinations and employment outcomes for Niagara’s newcomers. This presentation represents the first steps toward understanding the push-and-pull factors in Niagara’s migration equation. 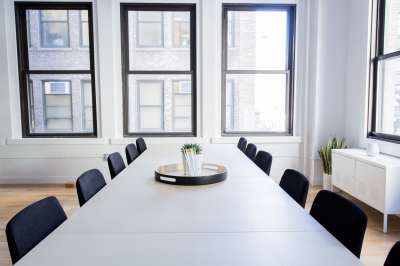 This is a public notice of the Niagara Workforce Planning Board Annual General Meeting. 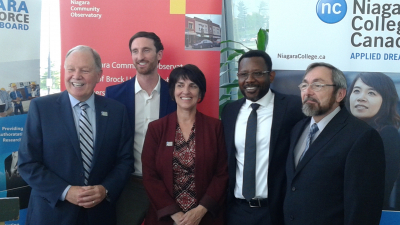 The Niagara Workforce Planning Board, Niagara College’s School of Business, and Brock University have formed a partnership that will see the three institutions collaborate on economic, business and labour research.